Mother’s Day, celebrating the first lady in your life, the queen of the family and in most cases the cog that keeps homes across the world ticking over. Although a mother should be treated like a queen every day Mother’s Day is a unique chance to lavish that special lady with numerous gifts, from a classy brunch to flowers in a bunch. 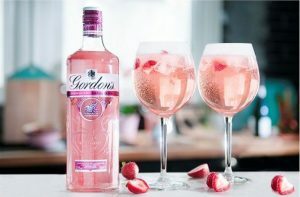 A refreshing cocktail that mixes a stunning Pink Gin with lemonade, a hint of prosecco and fresh strawberries. This is a perfect drink to kick off the evening with its light refreshing sweetness. 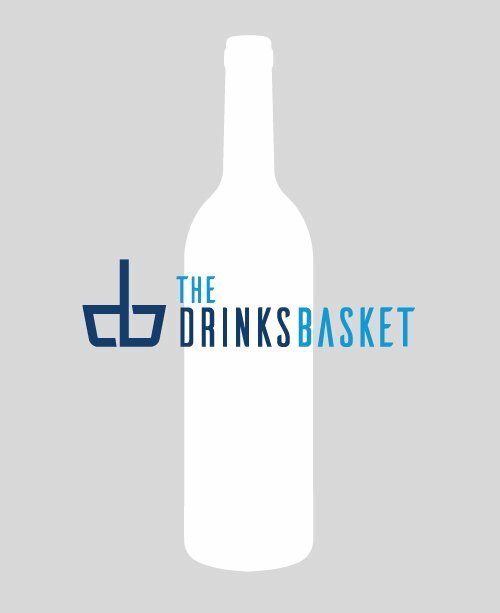 This refreshing tipple of joy is a simple two-minute job delivering you alcoholic godliness in aglass. 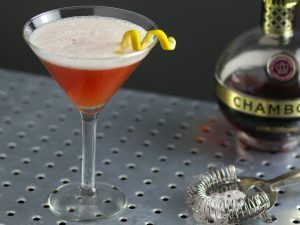 This renowned drink is one of a few contemporary cocktails that is known around the world, simply because with Vodka and Chambord and Pineapple juice it is a classic that suits any occasion. To make this take a shaker and fill with ice, add Chambord, Vodka and Pineapple Juice and shake. Shaken not stirred. I love the way this cocktail always makes me reminisce of warm sunny beaches, clear seas and some very welcome sunshine. Which could not come at worse time as we the Beast from the East. 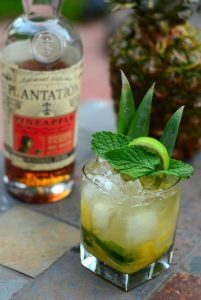 For this I always prefer to use Plantation Pineapple Rum, but all types of Rum could work. This classic can be easily made and the great thing you can have a twist on the method and still produce a heart-warming cocktail. My preference is to crush together the Blackberries and Mint Leaves. Once you have a nice layering at the bottom add in the Rum, a small amount of Lime Juice. Add some ice with a bit of club soda and stir.